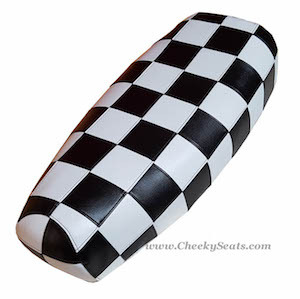 Cheeky Seats favorite styles all in one place! 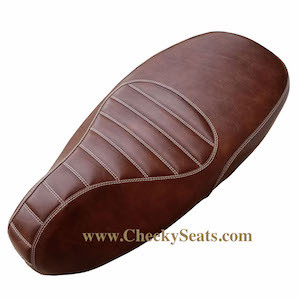 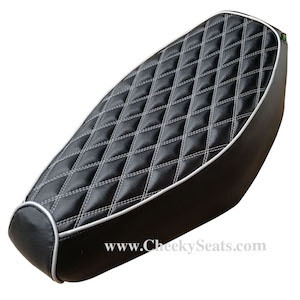 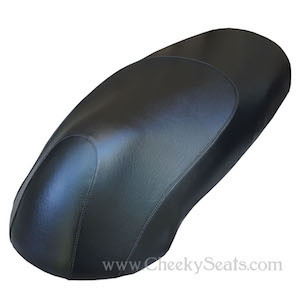 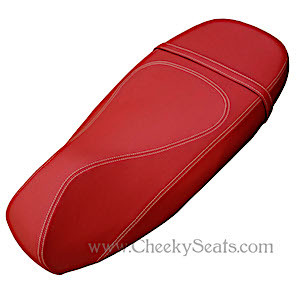 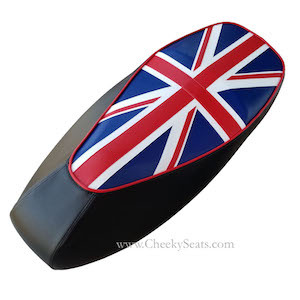 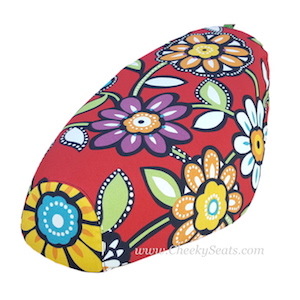 If we have your seat pattern in our collection, we can make a seat cover for you, in any material and in any style. 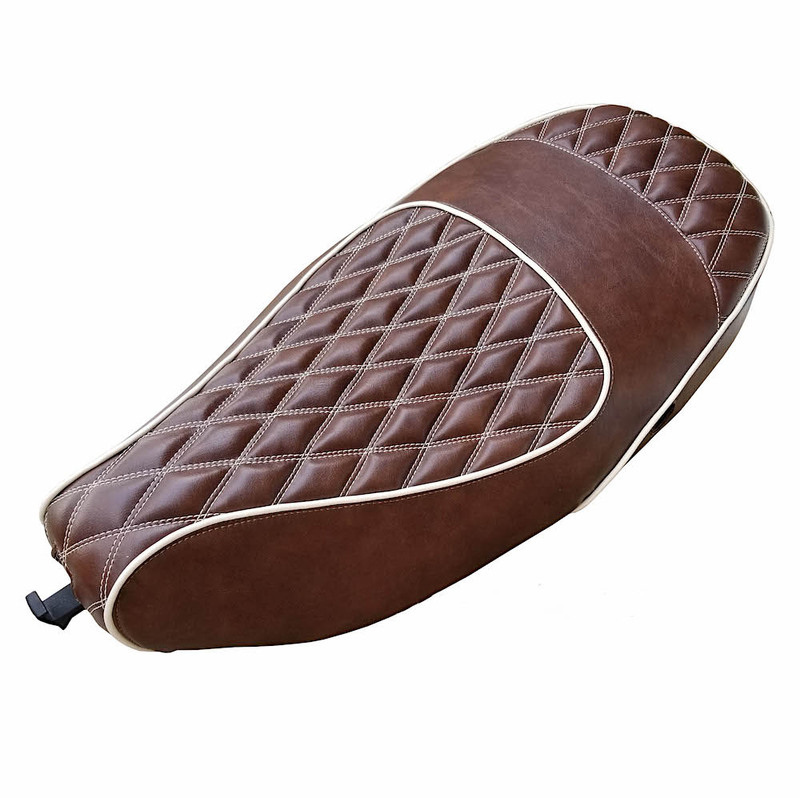 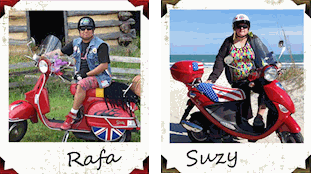 You can also search the Categories to see the section for your particular scooter!